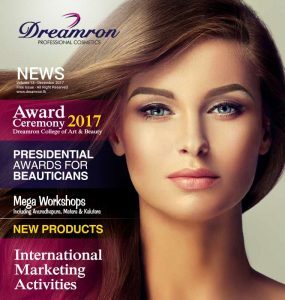 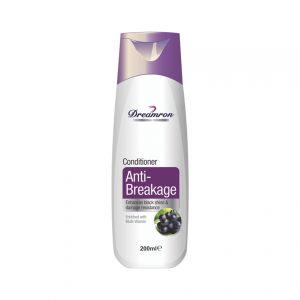 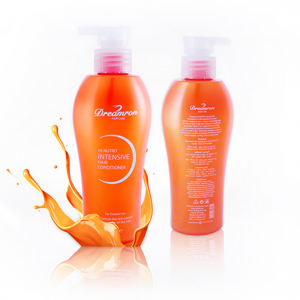 A unique combination to protect the scalp from external damages, caused by chemical treatments, such as perming, straightening or coloring. 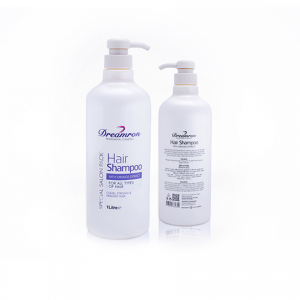 It makes a protective film over the scalp providing safeguard to the scalp. 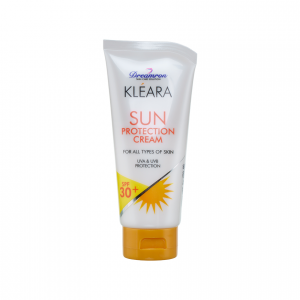 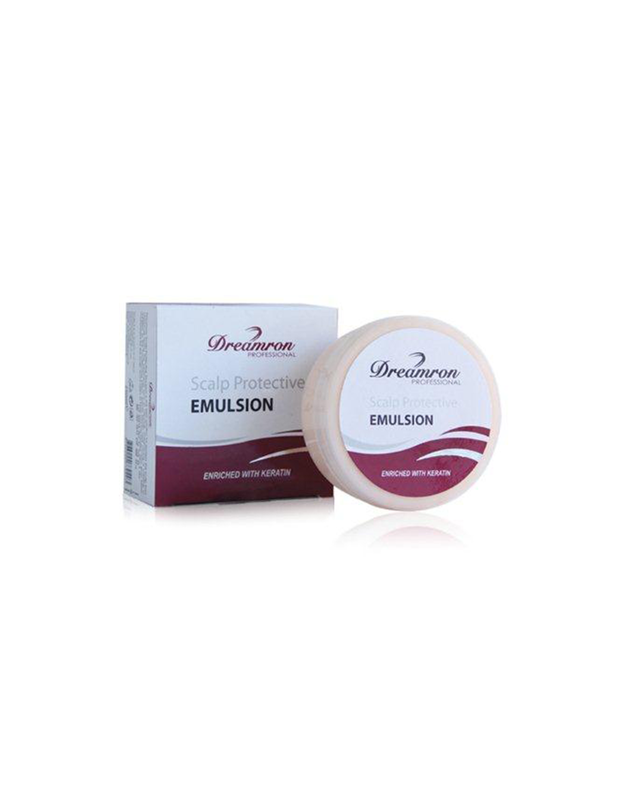 This product can minimize the irritation happen due to reactive products. 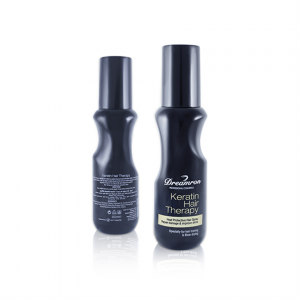 An unique combination of oil free formula that protects your scalp from external damages caused by chemical treatments such as perming, straightening or coloring. 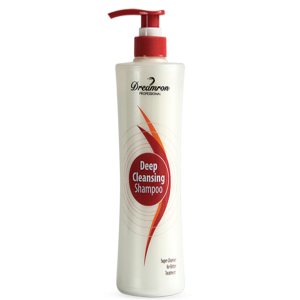 Mild ingredients such as Keratin and other anti-irritant agents help safeguard the scalp by forming a protective film over while preventing dryness caused by the chemical treatments. 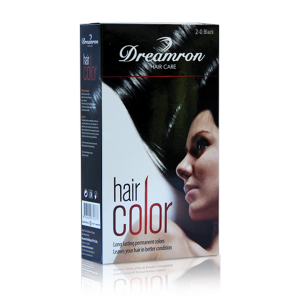 Get sufficient amount to your fingertips and apply evenly on your scalp & hairline before chemical treatment (perming, straightening, coloring & bleaching) For professional use only.